Once DE-OIL-IT comes into contact with a petroleum spill, the remediation process begins. It is complete and irreversible. Using a patented process, DE-OIL-IT breaks down and converts petroleum waste into an eco-friendly carbon now ready to be safely reintroduced into the ecosystem. Minimizes a spills environmental impact. When used correctly, DE-OIL-IT restores waterways, land sites, beaches & marshes. 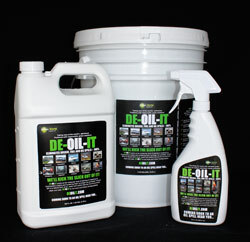 DE-OIL-IT does NOT hurt the environment. 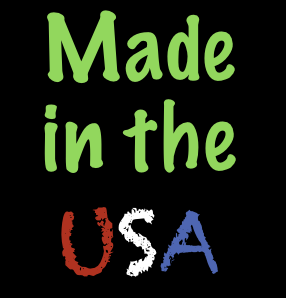 It is biodegradable, non toxic, non butyl, non microbial and contains no enzymes or nutrients. DE-OIL-IT is safe to use, safe for our planet.